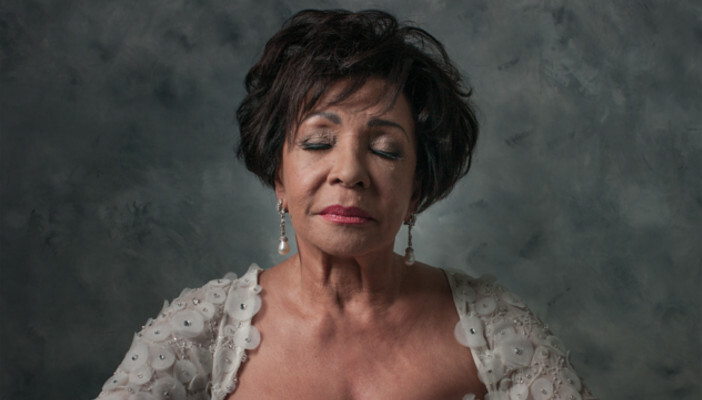 Dame Shirley Bassey, Barbara Windsor and Neil Morrissey have helped launch a new campaign aimed at highlighting the need for support for patients who are facing sight loss. Striking portraits of the celebrities with their eyes closed were taken by celebrated photographer Alistair Morrison to mark the start of the See the need campaign by RNIB. The charity is campaigning for every eye department in the UK to have access to an ECLO. Currently just one in three eye departments in the UK have access to an ECLO and RNIB is warning that patients are being left alone after the devastating news that they’re going blind. Actress, Barbara Windsor, added: “I want to see everything that’s going on, know everything that’s going on, and I’ve always been like that. I’d hate not to see, I couldn’t bear that. It must be really hard for somebody to lose their sight; I think it’s about time we started a new campaign to say ‘hey, this is important’”.